Losing teeth in a dream is a common symbol representing anxiety. It tends to come up during times of transition and often points to concerns experienced by the dreamer in waking life. What does it mean when you dream about losing your teeth? The scenario of losing teeth is one of the most common in the field of dream interpretation. Written examples of such dreams are said to be traced since the second century. According to recent studies in dream interpretation, dreaming about losing your teeth is an indicator of anxiety and, possibly, depressive states. Dreams about losing teeth also tend to point to feelings of helplessness and lack of control over one’s life circumstances. Until the end of the 20th century, it was common to interpret losing teeth in dreams as a sign of the future death of a family member. This meaning associated with the loss of a tooth or teeth in a dream is held in various traditions, including traditional Chinese and some native American dream interpretations. More recently, a more symbolic interpretation is preferred to present losing teeth in dreams as a representation of the dreamer’s fear of aging. The idea of death is still present, but the interpretation focuses now more about the dreamer’s concern over her own death and lack of control over the process of aging. Dream interpretation studies show that dreams about losing teeth commonly occur during times of transition where the dreamer experiences a higher level of anxiety than usual. The loss of a tooth or teeth in your dream could be a way to bring symbolically bring to your awareness something you are giving up or feel like you are losing in your waking life. A dream of losing teeth could be a reminder that you either made a decision or are about to make one that feels like a heavy compromise and could generate emotional suffering if not dealt with it consciously. You may be facing a situation where you have to make costly compromises and the trade-off is not satisfying. A positive interpretation for losing teeth in dreams associates tooth loss imagery with giving birth to something new in your life. Jung, one of the most influential psychologists of the 20th century at the origin of Jungian dream analysis, suggests that, especially for women, dreaming about losing a tooth or teeth relates to birthing. In the field of contemporary dream analysis, the imagery of losing teeth can be understood symbolically as the process of starting something new like a project, a relationship or changing habits both for men and women. If you’re dreaming of losing teeth or a tooth, such a dream strongly indicates that you are dealing with events that feel like you are letting go of something important. Perhaps you are just changing jobs and feel like you are leaving something behind. 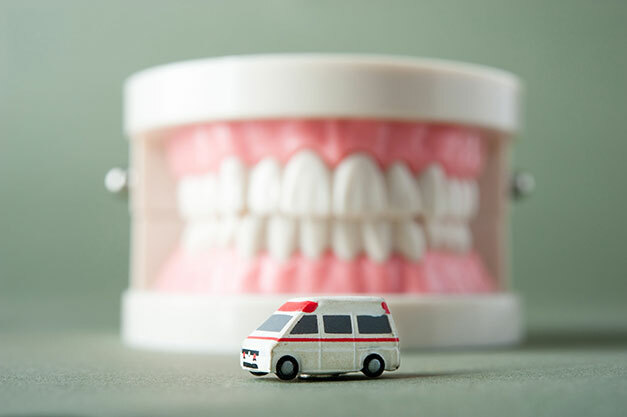 A dream about losing teeth as you just moved could also point to the feeling of missing the comfort or familiarity of your old home or apartment. What about Dreaming of Losing a Lot of Teeth? If you are dreaming of losing a lot of teeth or feel horrified in your dream, it’s important to remember that the intensity of this symbolic imagery reflects the intensity of the anxiety or loss you may be experiencing in your waking life. Dream research: Do women dream more about losing their teeth than men? Among the prevalent themes for women are dreams about teeth falling out, but also eating delicious food, being locked up, tied, seeing a person who is alive as dead, and failing an examination. Men show a higher prevalence than women for dreams about sexual experiences. Other themes include: having magical powers, finding money, wild beasts, killing someone, to name a few. Losing teeth in your dream is an indicator of your ambivalence or the cost of a compromise you’ve been making. 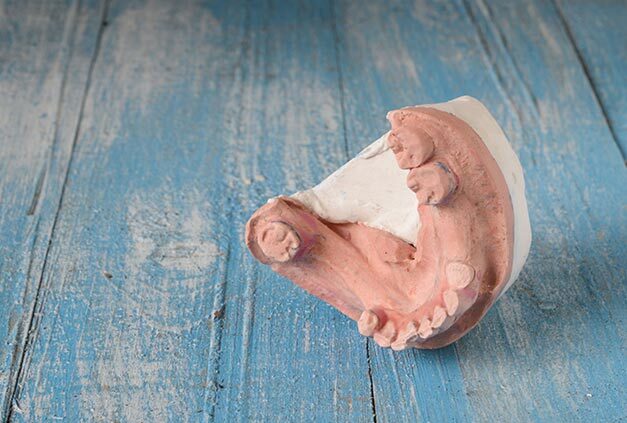 A losing teeth dream is a call to examine the reasons behind a decision you’ve made or have to make and how you feel about preserving the status quo or changing how things are. Will you maintain the direction over the long term, make small adjustments or take a totally new course? How willing or able are you to tolerate the discomfort or tension of the situation you are in? What do you need to better align your life or living conditions with your priorities? Need a dream interpreter? 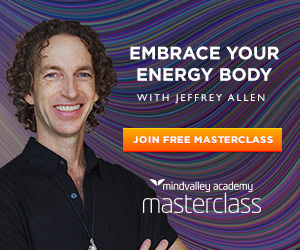 Ask for a dream interpretation now! 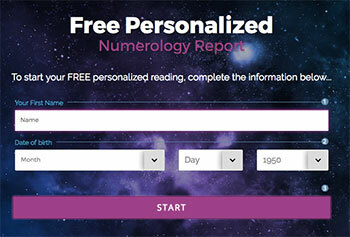 Submit your dream below to get insight from other readers and dream interpreters. Ask questions about meanings, symbols or comment on someone else’s dream. Accurate dream interpretation does not require you a become a clairvoyant or psychic who can do readings to predict the future, nor an astrologer who knows how to read horoscopes and make forecasts based on your zodiac sign. Serious dream work compels you to engage your intellect, imagination, and intuition together. It engages both sides of your brain by combining activities associated with the analytical left hemisphere and the intuitive and holistic right hemisphere. Dream interpretation is both intuitive and intellectual, and as such, it can be part of a rich process of personal development. Unlike the predictions found in horoscopes or psychic readings, dream interpretation relies on your active participation. When you interpret your dreams, put yourself in the shoes of the dream interpreter who understands the symbols and meanings of your dreams the best. I dreamed at least twice that I lost one of my tooth after noticing that it was shaking a bit and ripping it out of my mouth while regretting my action. It wasn’t a good experience, I felt terrified about having to go in public without a teeth but the worst part was that I felt so hopeless toward this situation and I knew that I couldn’t deal with it alone : I needed help and I didn’t want to show myself while I was in that situation. I hated the feeling. I felt anxious and stuck with my anxiety unless I told anyone which I never did. When I think about it, it was actually in a time in my life when I was feeling less good at school and I had the perfect smart/genius girl image to keep so I never told anyone about my difficulties not even my best friends because I was to afraid of their judgment. I had a dream I had lost 5 teeth. But in my dream it wasn’t me. It wasn’t my body or my house or ppl I know. I was just seeing everything through that persons eyes. I remember that I lost 5 teeth and was happy about it because I was getting new set of white, straight teeth. I had a dream where I was out travelling, and the bus drove past this beautiful grove where one could bathe, the water was warm and everything. This slowly turned into a public bath in my dream where some of my old friends came into the picture, friends whom I haven’t talked to for a while, and I bathed with each and every one of them for a time at least. When we were leaving the now public bath, I had lost the last bus for the night, and as I was turning to one of my friends I could feel that some of the teeth in my mouth was loose. And I kept poking at them with my tongue until I was able to just pull them out, which I did. And my friend was freaking out at it while I remained oddly calm about it all. But my friend, she pointed out that these teeth had no roots, they were just flat and looking kind of horrid compared to normal teeth. This is when I woke up. I am interested to know what this dream means. I don’t usually have a lot of nightmares, but recently they’ve occured multiple times. Hi..i have a dream that i am pulling out my own teeth.. i was worried a little bit because someone told me that dreaming of teeth specially falling out teeth is a bad omen..thats why i worried a little.. but i believe in Gods will..i believe this is just result of too much thinking of something..
Hi! I also have a dream of falling teeth in 2 consecutive days first night my real 2 teeth is falling and 2nd night my upper denture is broke (2 teeth attached) and in my dream i am there swinging in a hanging chair looking up the sky and i saw a falling and i wish that my mom and boyfriend will become close again and hoping they will bring back their bonding and forget the hatred of each other.what does it mean? I had a dream the other night that I ran my tongue over my front set of teeth and felt a gap so in this dream I looked in the mirror and saw that my 2 front teeth were missing. (in real life I am not missing any teeth/no current dental issue). Thank you!! I had a dream in which my teeth felt really lose and I was picking at one of them (upper cuspid) and then it came out. The next one to come out was the lower right 1st bicuspid and then the upper right central came out. I have always been really conscious about my teeth and I’ve had couple dreams before about losing teeth and it’s scary and weird. Then in the dream who I asked my dad that I wanted to go to the dentist, he agreed but kept delaying it. What does that mean? A couple nights ago I dreamt that I lost a tooth, it had little holes in it and had a filling. I have been dreaming about losing teeth for years now and it’s getting to the point I’m actually afraid of losing teeth now I can feel all the pains and all the tightness that my braces used to give me when I was young but when I wake up the pain is like a dull ache (where I think I may have been grinding my teeth in my sleep) any advise? See a dentist and get fitted for a retainer. There are different sorts, some are more comfortable and cheaper than others. This will stop you teeth moving and protect them from grinding. If you grind you will eventually fracture them. Breaking teeth costs more than the retainer and then you can stop worrying about this. If you dont use a retainer the teeth will just move back to where there were naturally.